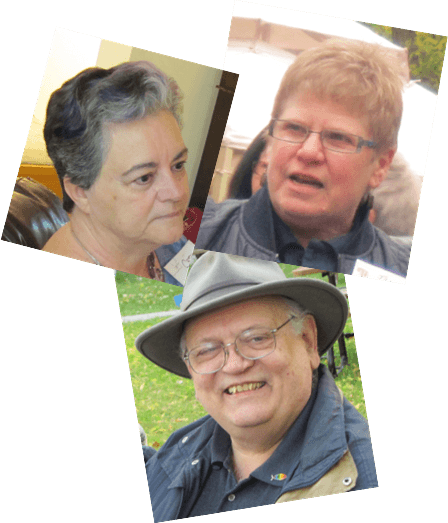 DUCC is a voluntary association of United Church of Canada Diaconal Ministers and others who identify themselves as being in diaconal ministry. appoint representatives to DIAKONIA World Federation and Diakonia of the Americas and the Caribbean (DOTAC) Click the highlighted link for more on World Federation and DOTAC. 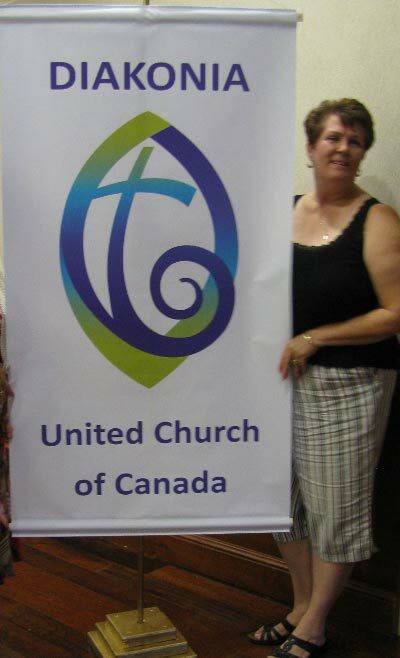 DUCC is recognized by the United Church but is distinct from it. While there is no direct line of accountability between DUCC and the United Church there is cooperation fostered in a relationship of mutual respect. In the current United Church General Council structure, oversight for the Order of Diaconal Ministry rests with the Permanent Committee on Ministry and Employment Policies and Services (PC-MEPS). Currently Diaconal Ministers Deb Kigar and Lynda Gow are members of PC-MEPS. The United Church pays DUCC membership dues DIAKONIA World Federation and DOTAC and provides some support for circulation of DUCC News. A discussion paper, “Thinking about One Order of Ministry A Concept Paper from the Joint Ministry Working Group“, was released June 6, 2013. Feedback is invited before “mid September 2013”. For more information see the document. A task group was created at the DUCC National Gathering with a mandate to formulate a response on behalf of DUCC. Input from all members of the DUCC community is welcome into this process. The work of DUCC is carried out between each bi-annual National Gathering through a dispersed model of shared responsibility. It is primarily a volunteer run organization. At the 2011 National Gathering it was decided to shift from forming Clusters or Committees exclusively regionally to allow for forming them by passion or interest regardless of geography. The 2011 – 2013 structure reflects this change and will be assessed in 2013. There is also a more informal structure of Regional Clusters within DUCC that meet periodically, often at Conference Annual Meetings. The purpose of the gatherings varies from business to retreat or education. At the 2011 National Gathering a pilot project to hire a part time staff person for DUCC was approved. Eric Tusz-King has been appointed. See more on the DUCC Organization Staff.